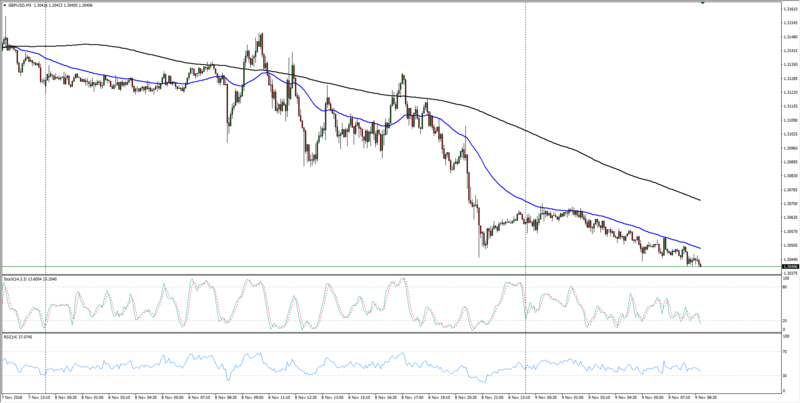 The Cable is facing continued downside pressure as the Sterling continues to slip from near-term highs. 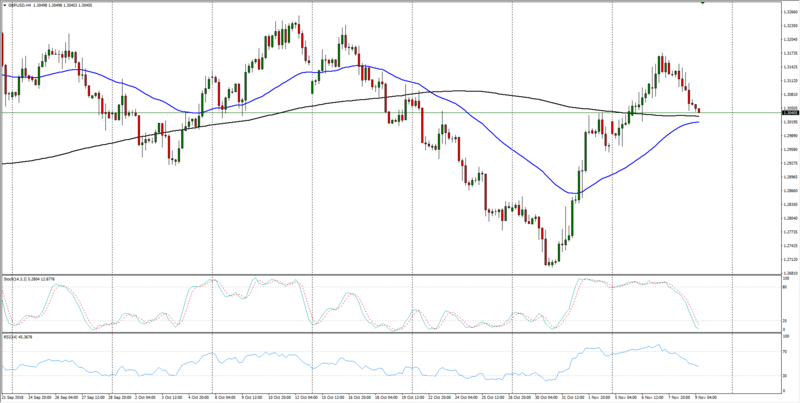 Hourly candles see the GBP/USD geared for a test of the 200-hour moving average from 1.2970, with intraday resistance from the 50-hour moving average at 1.3090, constraining the Cable's ability to make a run in either direction for Friday. 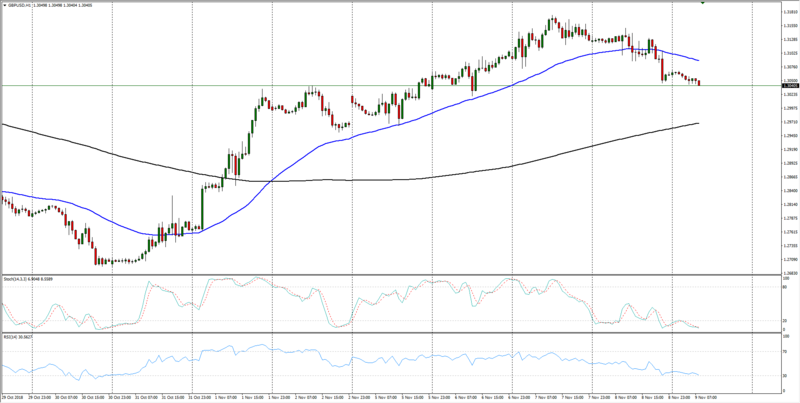 Looking further out, the Cable has gone cyclical, whipping between highs and lows in a zone between 1.3300 and 1.2690.